No one likes to be caught off guard after they’ve already allotted a substantial amount of money toward a long-term investment such as a home. 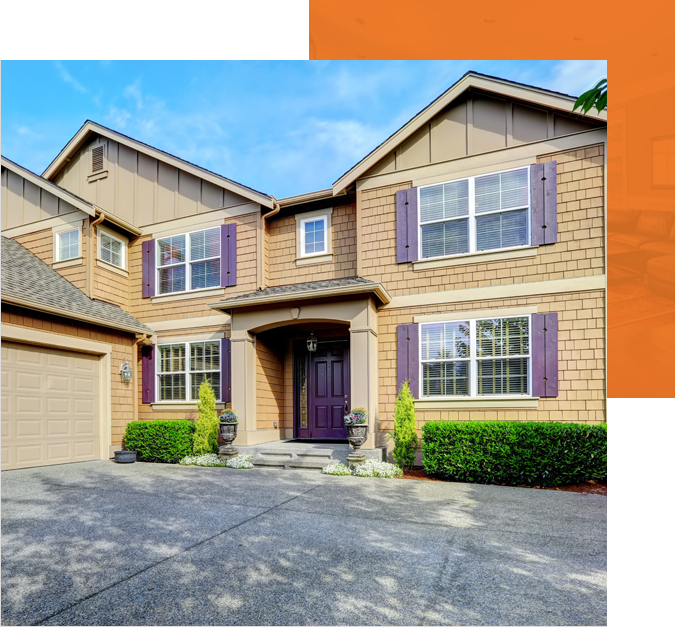 You have to be sure that your prospective investment will be worth your while ahead of time—and a professional evaluation of a property will make that possible.  At Guardian Home Inspection, our vision has always been to educate homebuyers by illuminating the form, function, and overall condition of a home’s various components. 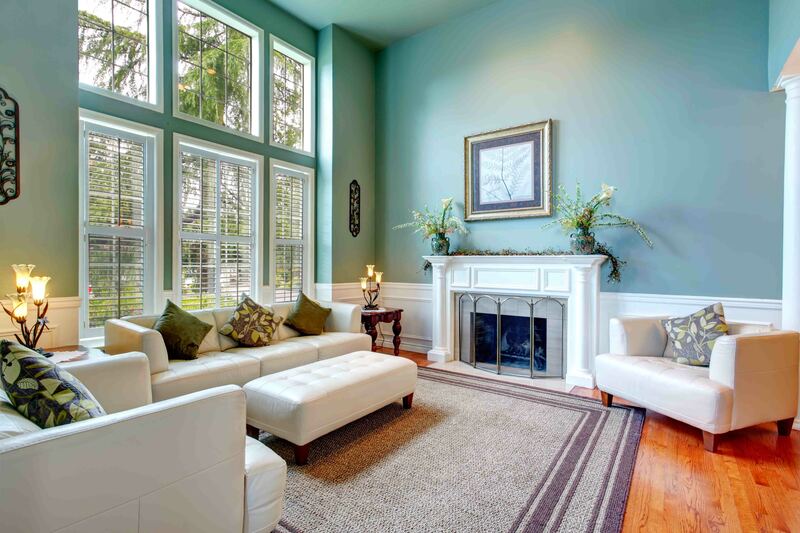 Over the past 14 years, we’ve performed more than 10,000 inspections for our clients, instilling them with the knowledge to avoid pitfalls and to start closing in on their perfect home. A comprehensive report of our findings will be delivered to the client’s email within 48 hours of a completed home inspection. We take our time to make sure that every pertinent detail is included in the report, demonstrating how certain components function in addition to providing a thorough assessment of the component’s condition. Photographs are included throughout our inspection findings wherever a visual aid may help to clarify the written summary. If you have any questions after going through your report, feel free to give us a call—even if weeks have gone by since the original inspection. We offer professional home inspection services to the Pittsburgh metropolitan area and most surrounding municipalities. We offer a 10% discount on inspection fees for veteran and active-duty members of the United States military as well as first responders. A $100 discount is available for returning customers who are scheduling an inspection within 90 days of their original service. At Guardian Home Inspection, our investigative property evaluations will educate you on what you can reasonably expect from a home in its present state. Our inspections start at just $425, and we offer weekend and evening appointments by request. Contact us today to request an appointment.